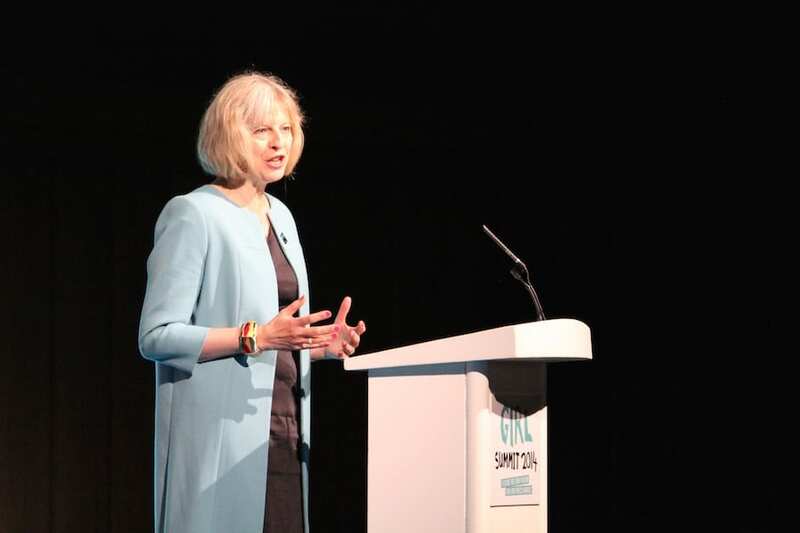 A new law will hugely extend the already feared snooper’s charter, which will give additional power to the police that were originally intended to fight terrorism. Police will be given the power to hack into your phone and computer and retrieve your web-browsing history, under the new law proposed by Home Secretary Theresa May. This massive expansion of the spying powers was originally drawn up to assist the security services battle against terrorism, but mission creep appears to have set in. Under the draft version of the Investigatory Powers Bill – nicknamed the ‘Snooper’s Charter’ – intrusive spying powers would only have been available to spy agencies MI5 , MI6 and GCHQ. However, under the new rewritten version May has revealed that police will now be allowed to spy on general internet use as part of their work. If the police deem it “necessary” they will be able to access people’s web browsing history, as part of their investigations. Sky, BT and TalkTalk and other internet firms will have to store every customer’s web browsing history for a year – in case the police demand to see it. Cops will also be given the power to hack into phones, tablets, laptops and computers in any situation they believe could prevent injury or death “or damage to a person’s mental health”. May decided not to answer questions in the Commons but issued a statement that said the government “is not seeking sweeping new powers”. These new powers will anger members from all parties and the general public, who may feel they are increasingly living in an Orwellian state. It is assumed there will be a row in the commons when the bill is debated at the end of the month. There will be extra protection for journalists and lawyers from cops and spooks spying on their confidential information.